With increasing demands of overhead shades and sun protection, the manufacturers are finding several alternatives for usual roofing. The most preferred alternative is installing shade structures. Shade structures protect your outdoor facilities from direct sunlight and radiant heat. Also, with the availability of varying designs and colours, they are a pleasing addition to the aesthetic appeal of the house. There are many types of shade structures to choose from. Each structure has its own distinct characteristics and offers varying advantages along with ample shading and you can pick the one that best suits your lifestyle and requirements. Umbrella Shade Structures: Of what use is a beach chair without an umbrella? Umbrella shades use a single central support and are used to cover small areas like a table or a beach chair. They are mostly used in sidewalk cafes and garden restaurants. They not only protect the areas under it from sunlight and rain but also are beautiful attractions. These umbrellas can be collapsed or retracted and moved aside when not in use and can be tilted according to the shifting sun to ward off sunlight all day round. There are even flaps around some umbrella shades to give extra shade. Outdoor Canopies: These are supported by four pillars and are custom made according to the size requirement. The best part of this shade structure is that the shade is made using fabrics and that makes the complete structure extremely light weight. You can get these structures to be completely enclosed for storage or maximum shade or have open sides to create it as a playing area for kids or any such applications. These can cover large areas and can be collapsed and transported easily as well. Due to its lightweight nature, this type is also suitable hosting events. Pergolas: These are permanent as well as freestanding structures that provide a complete protection from sunlight and rains. It is often seen in landscapes. These shade structures give a Victorian style look to the whole place. Traditionally, it is an eight-sided structure with a peaked roof. But with time, there have been various versions of this design. Sides are either completely open to offer more ventilation and make it appear less congested and can even be circular in shape. These can be further decorated with growing veils around it. Patio Covers: These are attached directly to the building structures and act as an extension of the building itself. The shade offered by these structures fall on the building and thereby keeping it cool and protecting it from direct sunlight. This cools the building’s interior up to a large extent, bringing down the energy bills. Also, these structures act as an extension of the building enabling you to use the space under it for barbeque treats, a play area or even as a work place. 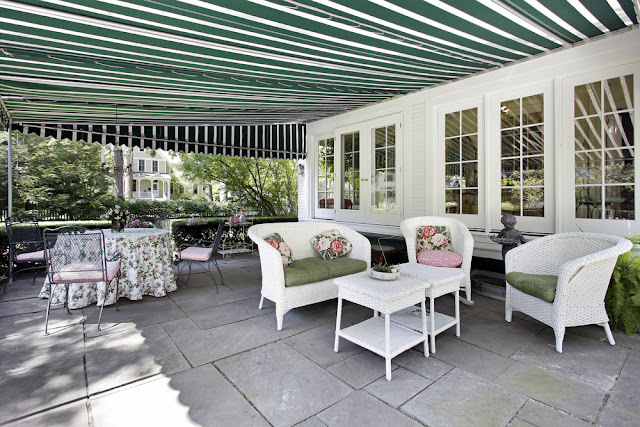 Awnings: Just like patio covers, awnings are also a type of shade structures which are attached to a solid side of buildings, mainly over windows or covered patios. The fabrics used in making awning is light in weight and is waterproof to shield off rain. Even though the fabrics are waterproof, they provide good air flow. 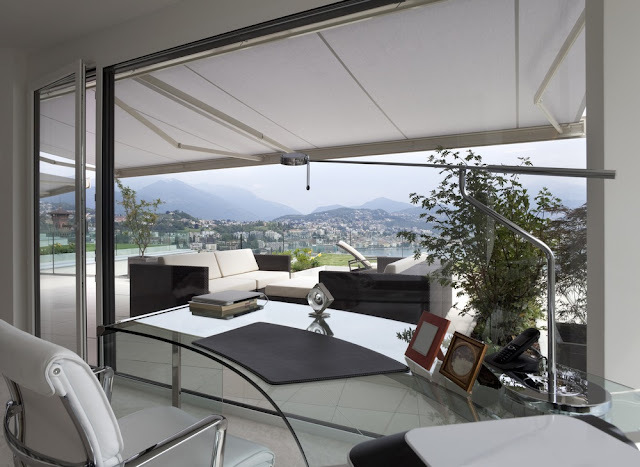 All the awnings are adjustable and collapsible and can even be tilted as required due to the shifting of the sun. A plus point is that you can even have motorized controls for shifting angles and collapsing awnings. All these types of shade structures have varying applications and are extremely effective and easy to handle. You can ask experts to guide you while choosing the right structure for your building.